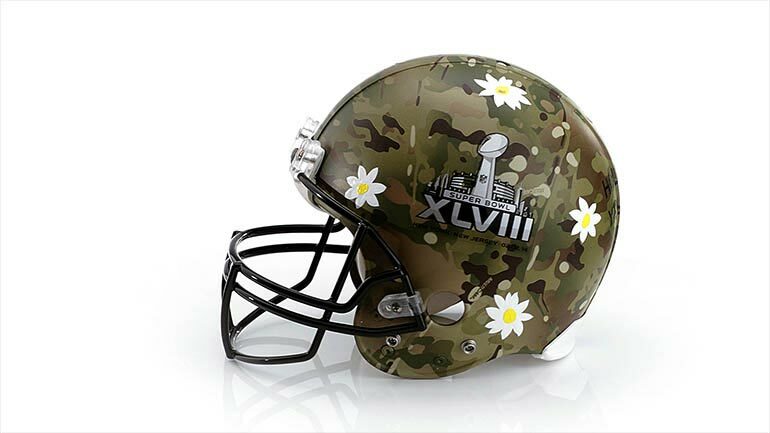 Bloomingdales and the NFL have teamed up with top fashion designers to raise money in support of the NFL Foundation, a charity dedicated to promoting health and safety in sports for youth around the country. 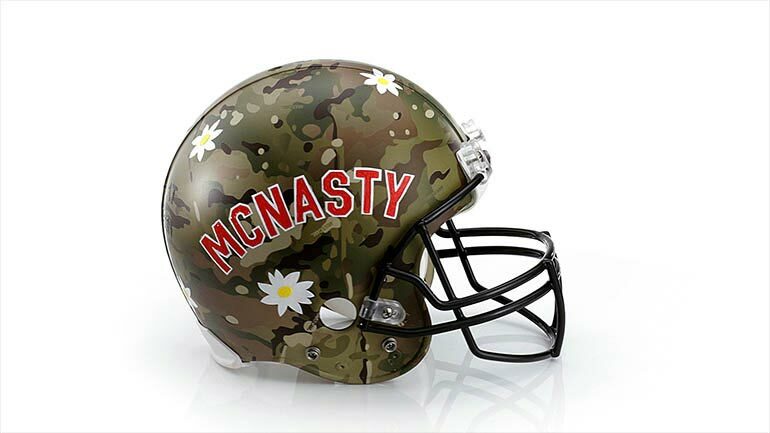 MultiCam friend and designer, Mark McNairy, was asked to design one of the 48 helmets and we are honored that he chose our pattern for such a great project. 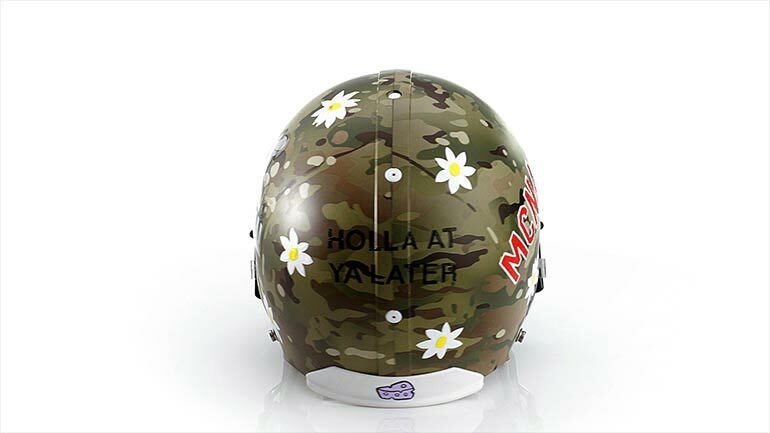 The good folks at HGI hydrographics dipped the helmet in the Original MultiCam pattern before Mark did his thing. There are 7 days left in the auction so get your bids in.